bloom. winx club, bloom. 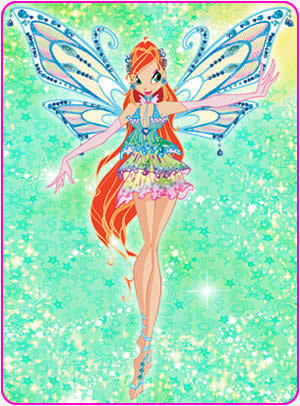 Wallpaper and background images in the The Winx Club club tagged: winx club bloom pictures. sorry zirva BUT BLOOM IS MY FAV AND I WILL HAVE AND FOREVER WILL BE HER BIGGEST FAN!!!!!!!!!!!!!!!!!! she`s fabulous i like her very much <3!!! Bloom 4 ever in mY heart! i love bloom she is popular. bloom is looking beautiful and i love her style. BLOOM!Give me ur signature.I will do anything to get ur signature! How do i change my image like some of you do. You know,your face on here? hey bloom!i miss u so much!i wish u would be real.remember in Italy we meet .and the winx.u were so good looking there.i and u match.kiko is so funny.i love u bloom.when it was sirenix party i come there!and i have dolls too.u winx are my best friend forever.